Manchester United coach Jose Mourinho has said that Chelsea can give more to the FA Cup, following the draws that paired both sides. Mourinho said his former team can afford to pay more attention to the tournament after both sides were paired for the first time in four years. Both sides met at the same stage – the last eight – four years ago with Chelsea winning 1-0 in a replay after a draw at Old Trafford. 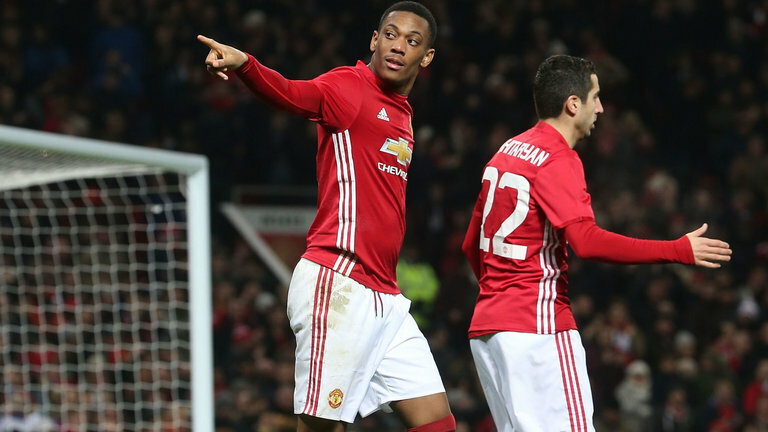 Man United came back from behind to see off Blackburn Rovers in the fifth round last Sunday. Chelsea defeated Wolves 2-0 but they would now face United for a chance to progress to the semi finals. The statement could mean United would rather throw their efforts and hopes to getting a top-four status than competing fiercely with the Blues who sit comfortably on the Premier League. 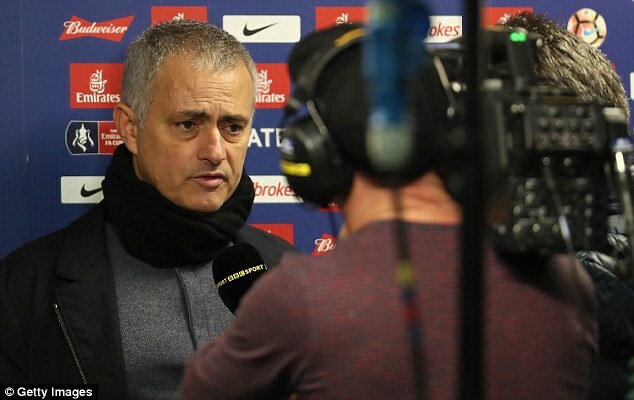 On the other hand, it might be mind games ahead of the clash particularly as Mourinho recently said he would not take any competition lightly this term, unlike whilst at Stamford Bridge. “The FA Cup is something I believe is important for them. I have to play St Etienne, I have to play the [League Cup] final, I have to play hopefully another opponent in the Europa League. I have to fight for a top-four position in the Premier League. I have so many things to think about,” Mourinho added, probably wanting to take the pressure of the team ahead of the clash of which Chelsea are favourites. 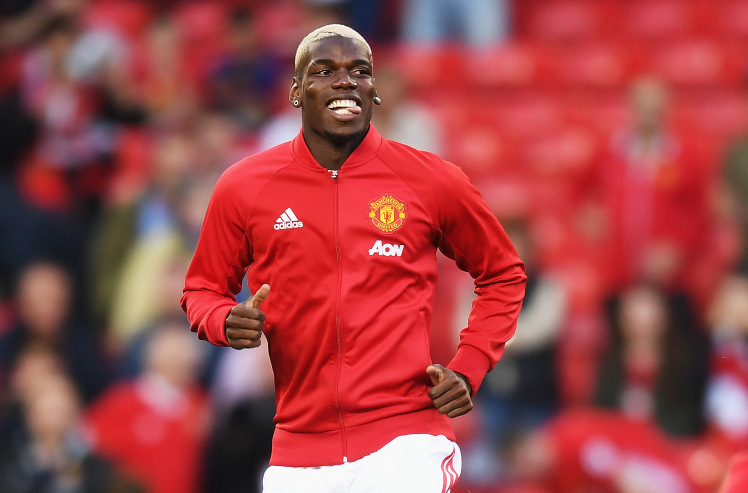 Mourinho had to call on his biggest stars Paul Pogba and Zlatan Ibrahimovic in the game against Rovers in the second half as they struggled.